We have been so focused on decorating our house on the inside we completely neglected the outside space. There are many reasons why we wanted to change the outside look of our house. As you know we own a new build house in the estate full of houses similar to ours and we wanted our house to be a little bit different; particularly our dull black front door which looked exactly like every other door on the estate. So that was the first reason. The second reason was ‘Fall has come’, a year has passed since we moved in and it was time for a change. So here it goes our Front Door Remodel. I have collected many pairs of earrings over the years, but I have always been terrible at organising them properly. I had a wooden box I kept my earrings in. I used to forget about some of my best pairs because they were buried underneath other earrings at the bottom of my jewellery box. On occasions I couldn’t pair the earrings together because of the mess in the box. After years of ‘struggle’ I decided to find a better way to store my earing collection. 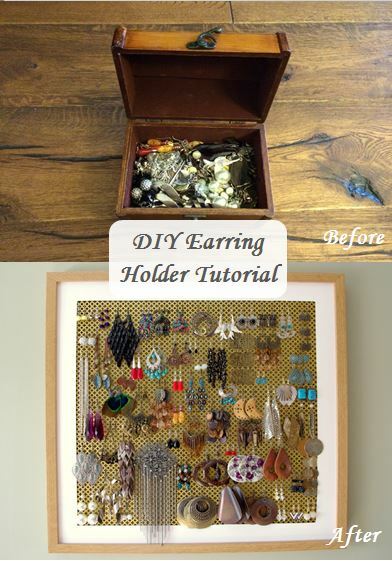 I have done my research you can check out my post about 25 Fabulous Jewellery Organising Ideas to see some more jewellery organising projects that might interest you. 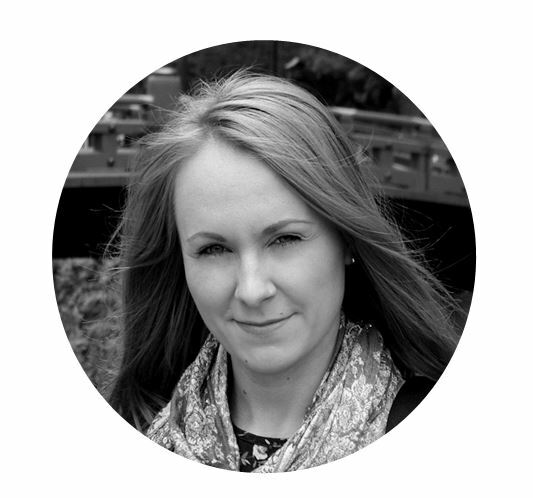 My name is Marlena and I am the mind behind Ingenious Nesting blog. 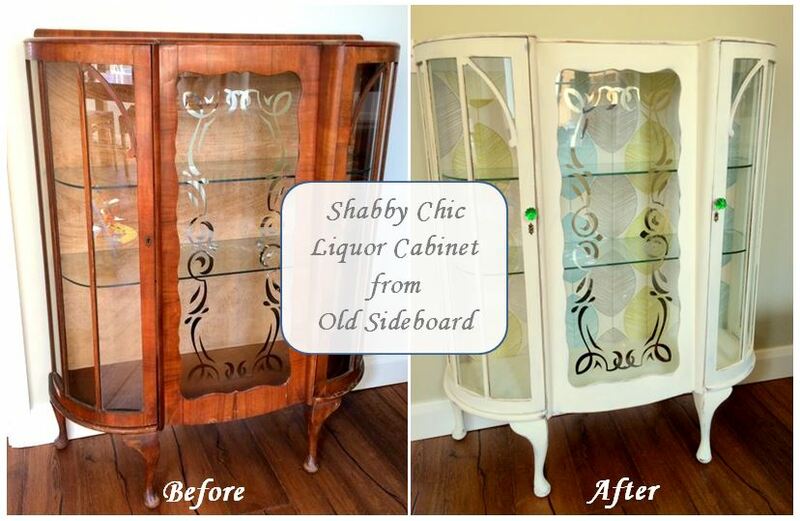 I am a die-hard DIY enthusiasts; I love decorating, organising & improving the look of my house. By writing about my projects I strive to inspire and encourage others to put their own DIY ideas into practice.